*Children 2 and under must receive a complimentary ticket from the Keys Box Office. Field Sections 101 through 110 and ALL Reserved Sections are behind a protective netting. The top 2 rows of Reserved Sections 203, 204, 205, and 206 are under some cover. Harry Grove Stadium is equipped with ADA accessible seating and maybe purchased by calling (301) 815-9939 or by visiting the Keys Box Office. No alcohol is permitted in the 3rd base General Admission Family Section. Gates open 1 hour prior to first pitch. Bottled water is permitted however no other outside food or beverages are permitted into Harry Grove Stadium. All discounts and/or promotional ticket offers must be redeemed in person at the Keys Box Office unless otherwise noted. ALL SALES ARE FINAL. There will be NO REFUNDS for any reason so please confirm your order is correct before processing. Tickets purchased online are subject to at $1.50 per ticket convenience fee. Please call the Keys Box Office at (301) 815-9939 with any ticket-related questions or issues. 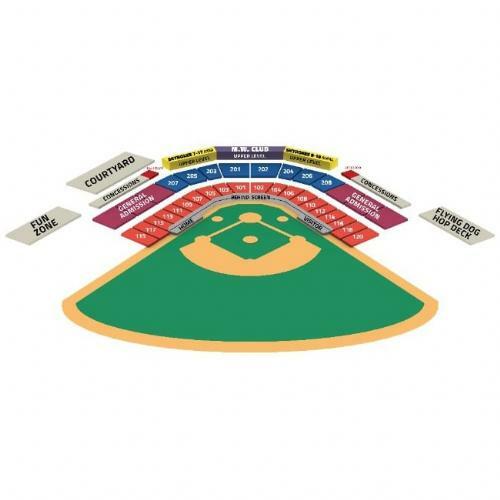 Visit www.frederickkeys.com for information on special group ticket pricing and promotional offers.